Copyright 2012: Recreate Med Spa | Scottsdale Med Spa | All rights reserved. 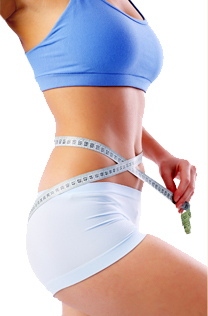 Recreate Med Spa Scottsdale is your affordable solution for weight loss in the Scottsdale area. We have a range of different treatments to suit the needs of patients seeking help with weight loss issues. Our weight loss specialists will work with you to develop a plan tailored to your needs. Don’t choose just any Scottsdale weight loss center; choose a med spa that specializes in medical weight loss treatments that produce results. Of course, losing weight is only half the battle; you also have to keep it off. 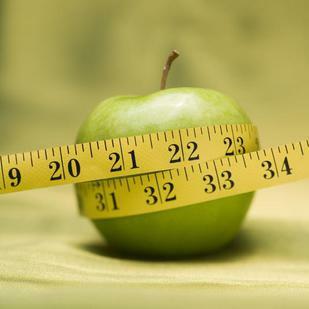 When you visit our medical spa for weight loss in Scottsdale, AZ, our weight management specialists will help you formulate a treatment plan consisting of diet, exercise, supplements and appetite suppressants to boost your metabolism and maintain your new weight. At our medical weight loss spa, a combination of HCG (a powerful all-natural hormone that burns stored fat) sublingual tablets and B-12 injections support your weight loss, increase your metabolism and keep your energy levels up. Let the specialists at Recreate Med Spa for weight loss and laser hair removal in Scottsdale help you get the body you’ve always dreamed of having. Recreate Med Spa is about more than just weight loss and laser hair removal. We offer a full complement of services to meet all of your cosmetic needs. Botox to help your skin look and feel its best. Whatever your cosmetic concerns, Recreate Med Spa can offer you a solution. Transformation to the New You!